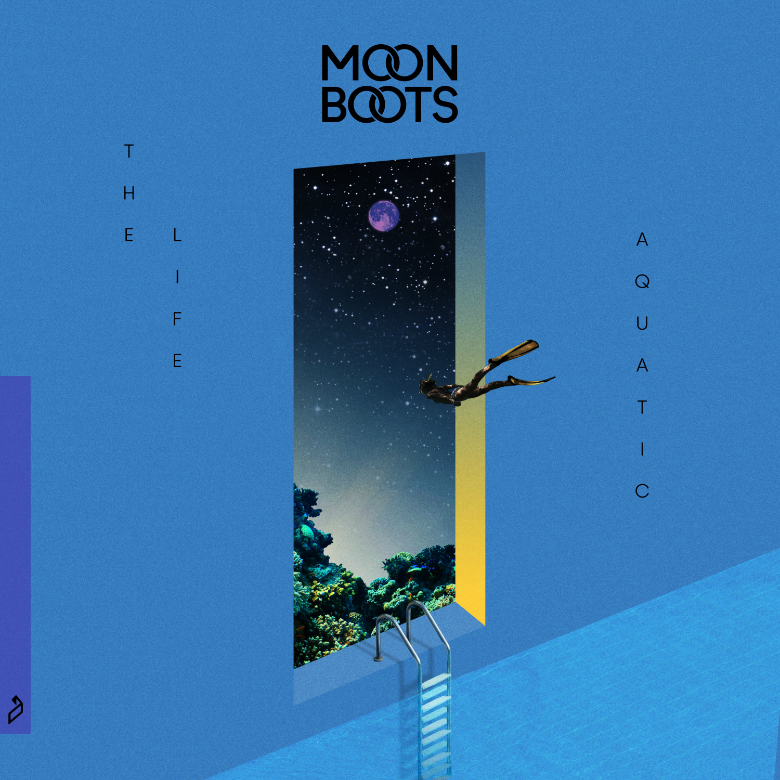 Diving right into the watery depths now is Moon Boots, whose latest track 'The Life Aquatic' is alive with liquid-leaning sounds, a sensation of floating through an undersea expanse, the mystery and panic of below the waves illustrated with just a few simple elements. Keeping momentum, bravery as the light is almost dim around you, a well crafted kick drum thuds through it all with sheafing hi-hats shaking alongside, a thin snare counting down the time you've been in this submarine world. An arpeggio of modulating synth, sometimes soft and muted, other times sharp and abrasive, plays a bubblesome melody, supplemented by steel drum pings at certain points, the notes shifting dramatically with a baroque chord change, lending a sense of majestic urgency, of being very small in a very big place. Downcast almost gloomy synth javelins through with ambience, laserlike, futuristic, reflecting the alien nature of our obscure oceans—according to the USA's National Oceanic and Atmospheric Association, humans have explored only 5% of this territory, though it makes up 70% of the earth's surface. 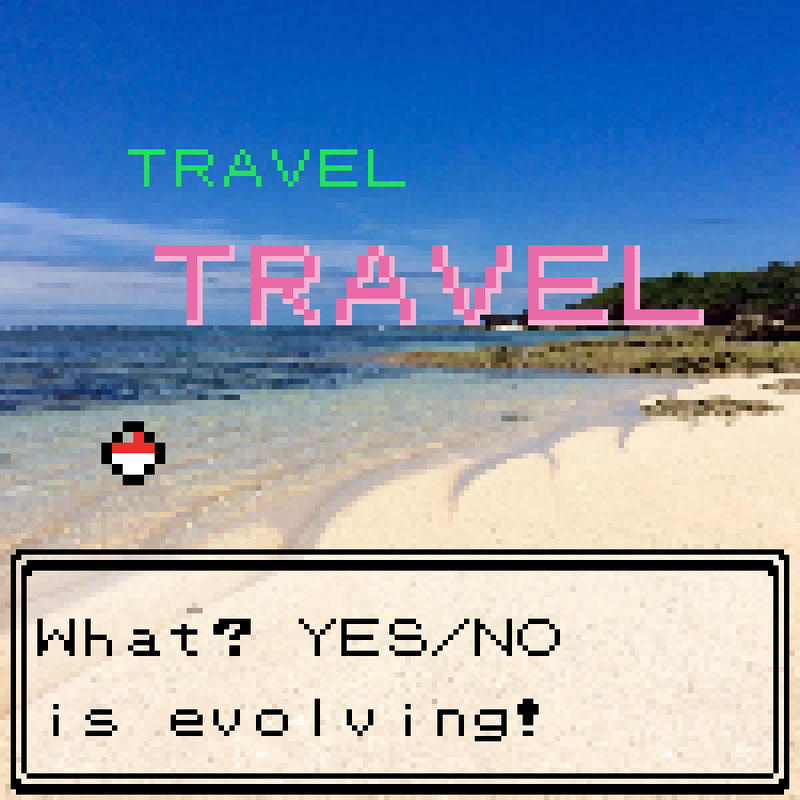 It might as well be a different galaxy. Further allusions to the secretive seas are made in the synth vox that seems to call into the distance, illustrating the vast underwater world with reverb fizzling into the furthest stretches of vision in the big blue of it all. Perhaps being titled 'The Life Aquatic' (probably named after that film) helps with all this imagery, but still the track suits it very well, you can imagine the slow-moving wetsuited diver in the cover art above, uncovering unknown places in the deep, fear as much as wonder summoned in the glorious melody that does not cut out or fade out but achingly beautifully slows down, the ending of a symphony, halting with realisation: is it a marvel of a discovery or unimaginable peril that looms in that final note? 🔔 You who are reading this can download 'The Life Aquatic' if you choose to do so. The track arrives on independent label Anjunadeep.